To become a NARLO Member, but not make a donation, click HERE. Groups like ours depend on the addition of new members and the individual donations from those whom are aligned with our goals and objectives. We offer special tools to protect your property, or take on government to get them off of your back. If you have questions about who we are and what we are doing, be sure to take the time to read the ABOUT page on this website. NARLO is known throughout America and our messages of freedom, liberty and property rights are carried to a wide national audience. We welcome all new members and sincerely appreciate any and all donations. It is what keeps us going. 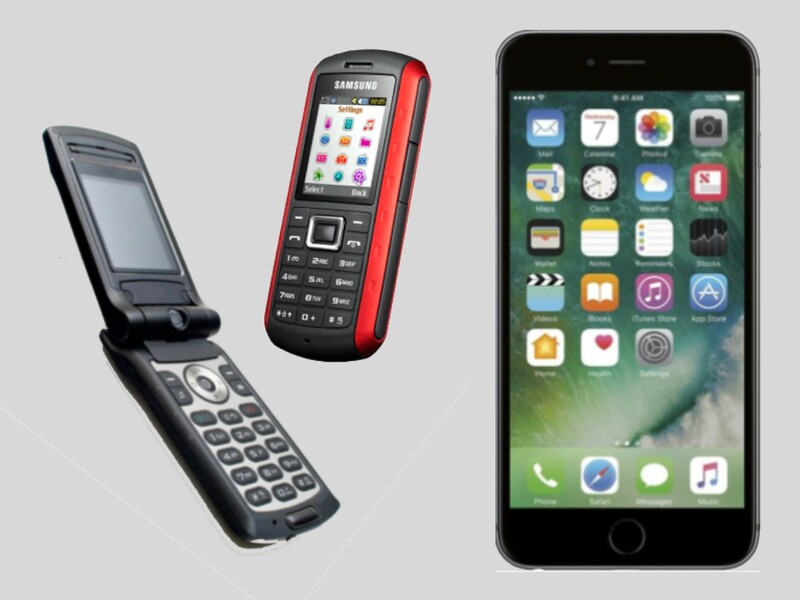 If you don't want to donate money, consider donating your old cell phone. Please use the "DONATE" buttons below to donate to NARLO using your credit card, or click here to fill out our form for a donation. Mail the form in with your check or money order to "NARLO" - P. O. Box 1031, Issaquah, WA 98027. Donations to NARLO are not tax deductible.